We featured the Brazilian rock band 14 Bis back in October 2008. Here’s another video from the band entitled Todo Azul do Mar. 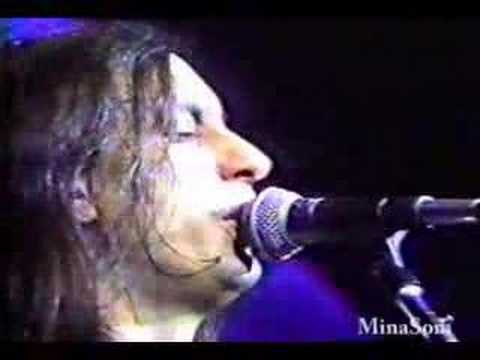 Fabio Jr. is the name the Brazilian singer Fábio Correa Ayrosa Galvão is known. He was born on November 21, 1953. 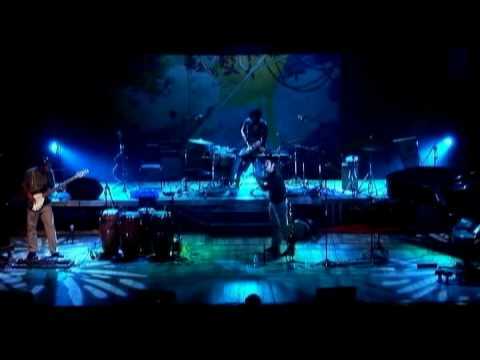 Rivotrill is a Brazilian band that plays progressive rock and jazz music. The band was formed in 2006 and its members are Junior Crato, Rafa Duarte, and Lucas dos Prazeres. Noise Viola is a Brazilian rock band that has been active in the music scene since 2003. 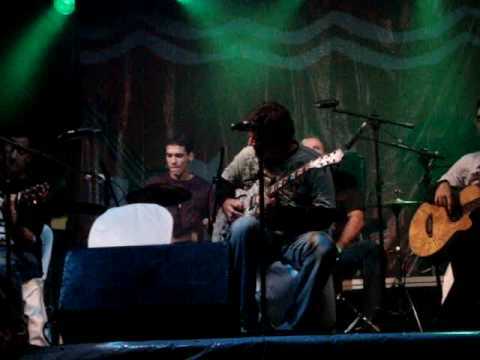 Members of the band are Fred Andrade, Paulo Barros, Leonardo César, Rafael Santiago, Cacau, and Renato Monteiro. You are currently browsing the Brazilian Music weblog archives for April, 2010.